We would be pleased to organize your Burgundy self guided tour From a day at 80 euros included a winetasting lunch in a small winery to a 6 nights / 7 days. 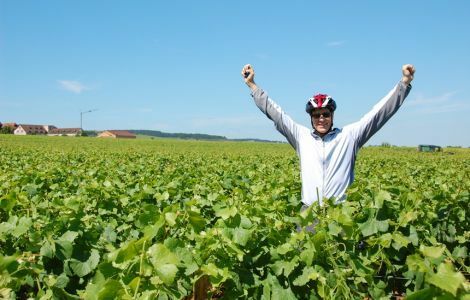 Cycling, walking, among the most renowned vineyard of Burgundy. Do not hesitate to contact us for "A la carte " customized tours.